The Alcohol and Other Drug Assistance Program (ADAP), a part of CAPS, provides counseling and information for students who are concerned about their drinking or use of other drugs, or those of a friend or family member. ADAP is available for all enrolled students. 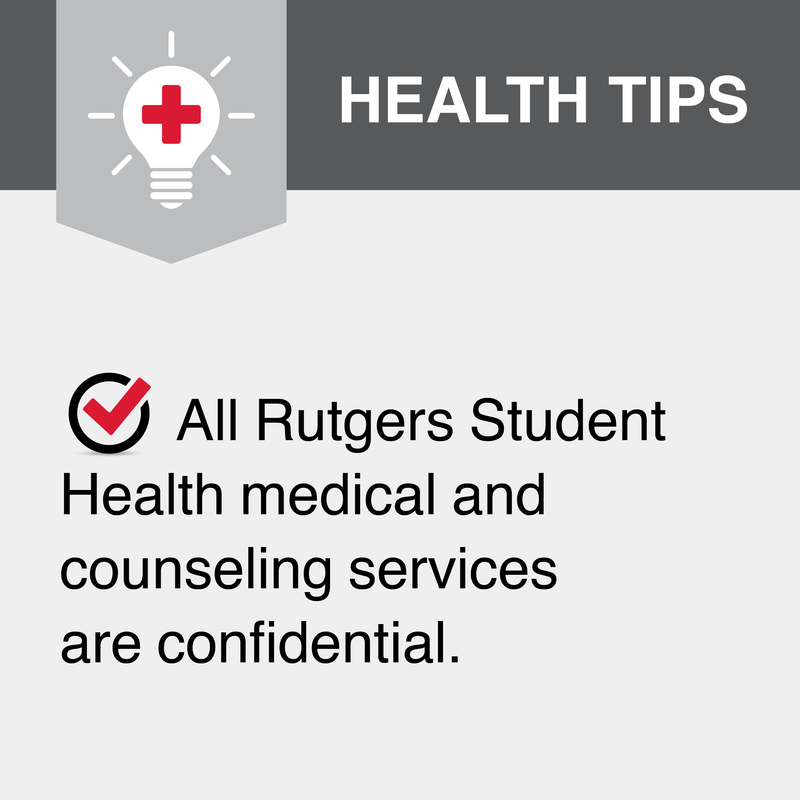 We are committed to providing support for students in recovery from substance-use disorders. Consultation, evaluation, and assessment of how substance use may be affecting a student’s life. Individual counseling to assist students in meeting personal goals related to their alcohol and other drug use and other life issues. 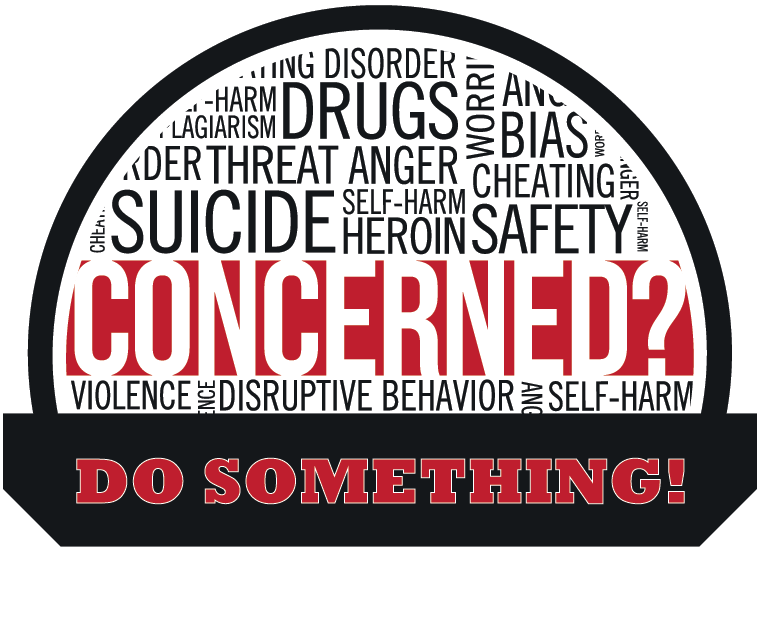 Individual and group counseling to address the unique needs of students who have been affected by the use of substances by a significant other or family member. Recognizing that substance use by students may sometimes lead to legal consequences, ADAP counselors are able to provide counseling and support during the process of resolving legal problems. These situations may include driving while intoxicated (DWI) or driving under the influence (DUI), arrests for drug charges and other alcohol or other drug-related problems. ADAP is an approved Intoxicated Driver Resource Center (IDRC) provider for Rutgers students. We offer educational groups for students with legal involvement during the fall and spring semesters to help students fulfill legally related educational requirements. We offer a four-session educational group for students with legal involvement. With an appropriate release of information we will communicate with your attorney or probation officer.